Captain Death has released the client files for the Xmas CTF mod. Capture The Flag Christmas Mod is a merger between Colors - Capture The Flag and Xmas mods. The gameplay is still the same as normal CTF, but with a Christmas flavour. Capture The Flag Christmas mod is written using Colors - CTF v1.2 server and some code from Xmas mod by FREDZ. 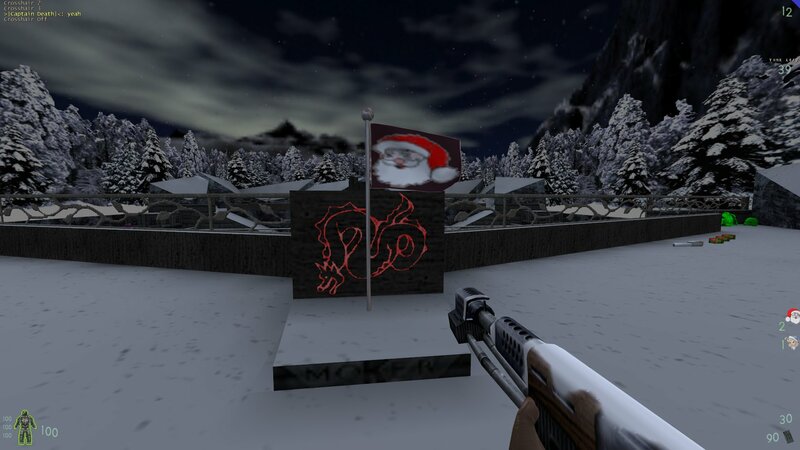 You can download the Xmas Mod CTF Client Files from here.